On this page you will find signposting to organisations who can help you improve the efficiency and sustainable practices of your textile company. 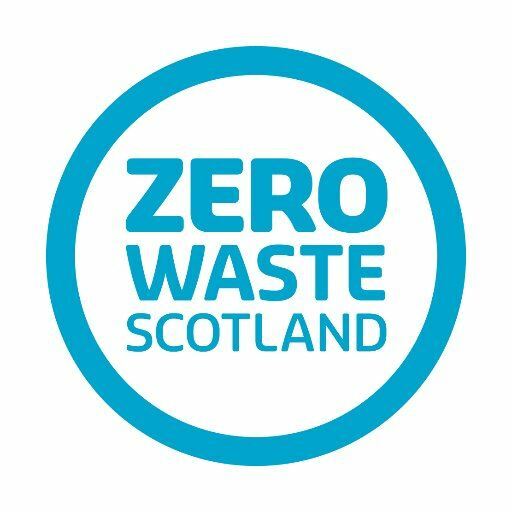 Zero Waste Scotland is Scotland’s resource efficiency and circular economy expert. Funded by the Scottish Government, their work supports the delivery of the Zero Waste Plan and other low carbon priorities. Alongside informing policy and motivating practical behaviour change in organisations, ZWS make direct interventions to affect change; commonly in the form of finance, business support, technical advice, communications support, and training and competence development. If you would like to talk to ZWS about making positive changes in your practices, contact Lynn Wilson. The idea behind the Sustainable Clothing Action Plan (SCAP) is to improve the sustainability of clothing along it's lifecycle. By bringing together industry, government and the third sector, it aims to reduce resource use and secure recognition for corporate performance by developing sector-wide targets. 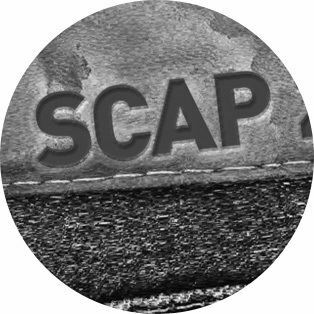 SCAP is overseen by a Steering Group, consisting of major retailers, brands, recyclers, sector bodies, NGOs and charities, and four working groups: Re-use & Recycling, Influencing Consumer Behaviours, Metrics and Design for Longevity. Sign up to the SCAP ezine for the latest news, tools and guidance. 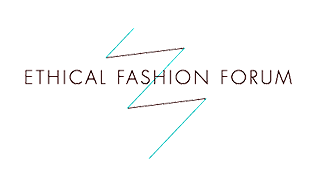 The Ethical Fashion Forum is the industry body for sustainable fashion, representing over 6000 members in more than 100 countries. They support their members through the SOURCE platform. Including a sourcing and business database, an online network, a business intelligence platform, and a global programme of events, the SOURCE offers a sustainability tool kit for the fashion sector. Join the EFF as a member by registering here. On behalf of our members, we have negotiated a valuable discount with UKFT on the UK-wide Climate Change Levy Rebate Scheme (CCL). If you are accepted into the Climate Change Levy rebate scheme, then as a Corporate member of the STLA and therefore a member of UKFT, you are entitled to a discount in your CCL administration fee. The CCL scheme applies to companies in the UK that dye, print, coat, weave or knit (or a similar process). UK Fashion & Textiles has just secured CCL2, which will run until 2023. If your company is considering joining the scheme and not already in the existing scheme, please contact Adam Mansell at UKFT at Adam.Mansell@ukft.org. View and download Q&As about the CCL2.